Do you want to know how to grow indoor winter plants? Or how to start an indoor garden? Don’t panic! Winter does not mean over. If we spend more time indoors during winter, why can’t it be the same for our indoor winter plants? And if you are into interior decoration, you have probably noticed that one of the current decoration trends integrates green plants inside the house: in the kitchen, in the bathroom, on a shelf in the living room…it’s really pretty! Did you know that indoor winter plants help purify the air and contribute to both relaxation and productivity? Just imagine yourself sipping a hot drink under a blanket, and around you, indoor winter plants adding a touch of greenery and nature right inside. We love the idea! Aloe Vera is one of the easy indoor winter plants. As a tropical plant, it requires a warm temperature, but it does not need direct light. That is why you can have it inside your house, next to a window. Plus, it likes to be dry so water it only once a week. And as you may know, Aloe Vera has many medicinal properties: the juice of its leaves generally soothes burns and it’s full of vitamins and minerals. Snake Plant is probably one of the perfect indoor winter plants since it almost never needs water and it can be neglected for weeks and still looks fresh. It does not even need high level of light to survive and it is able to keep the air inside your home clean, removing toxins such as formaldehyde and benzene. The perfect one, isn’t it? Staghorn Fern looks imposing but is easy to grow. If it gets low to medium light and moderate moisture, it will thrive. It usually grows mounted on a piece of wood or in a basket so, as a vertical display, it fits well in a house. If you want to add a color touch to your home, Bromeliad does a great job. It has colorful, long-lasting inflorescence and brilliantly colored foliage. It does not need full sunlight and actually grows better in shady spots so a bathroom is the perfect place to set your bromeliad up. Know that bromeliad is not a thirsty plant; only water it when it looks very dry. 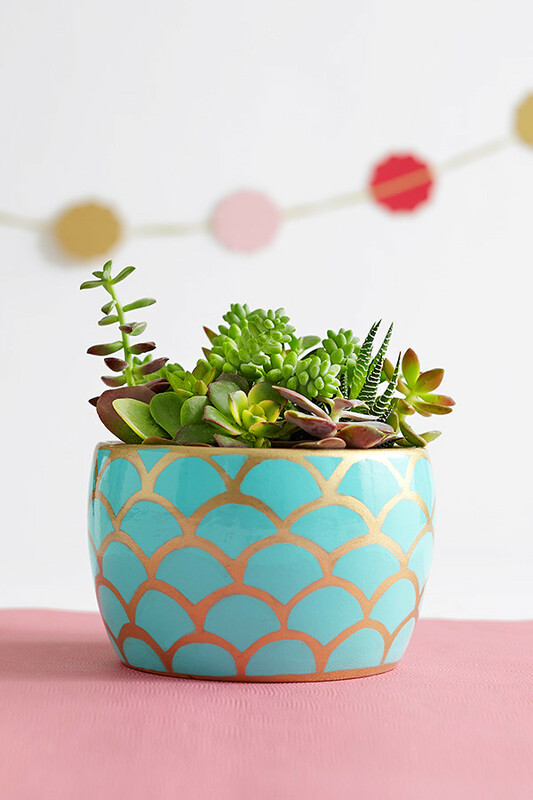 Succulent is a plant from the desert so it does not require a lot of water but it sure needs a lot of bright, indirect light. Because it is a tropical plant that originally grows in rain forests habitats, Zebra plant is doing well inside a house and especially in a bathroom because it needs high level of humidity. It will add some personality to a house since it has beautiful dramatic foliage with a bit of color. As a tropical plant, the Spider plant is easy to grow indoors. Like the Snake Plant, the Spider Plant improves the air quality. It does not like the cold so the average room temperature (65-75°F/18-24°C) suits the plant perfectly. So don’t expose it to a temperature that is below 50°F/10°C. It still requires bright light, but keep it out of direct sunlight to avoid scorched leaves. It also likes humidity so you have to water it occasionally. If its leaves happen to turn brown and crispy, raise the humidity around it. Place your Spider in your bathroom and it will thrive for sure. Also known as a closet plant, Peace Lily is a popular choice for office and homes. It also improves the air quality and it is some of the easiest indoor winter plants to care for. It enjoys medium to low light and depending on the amount of light, it will develop more or less flowers and white spathes. One common mistake is to overwater the plant. Instead of having a watering schedule, simply check it once a week and see if it’s dry and needs water. Growing indoor winter plants is definitely a child’s play! Most of them don’t need lots of light and water so you don’t need to move heaven and earth to take care of them. Plus, they all have super cool benefits such as healing or air purifying properties. Besides, they add a bit of nature in a house or an apartment and they are cheaper than any expensive decoration object! Garden design also exists indoors in winter!